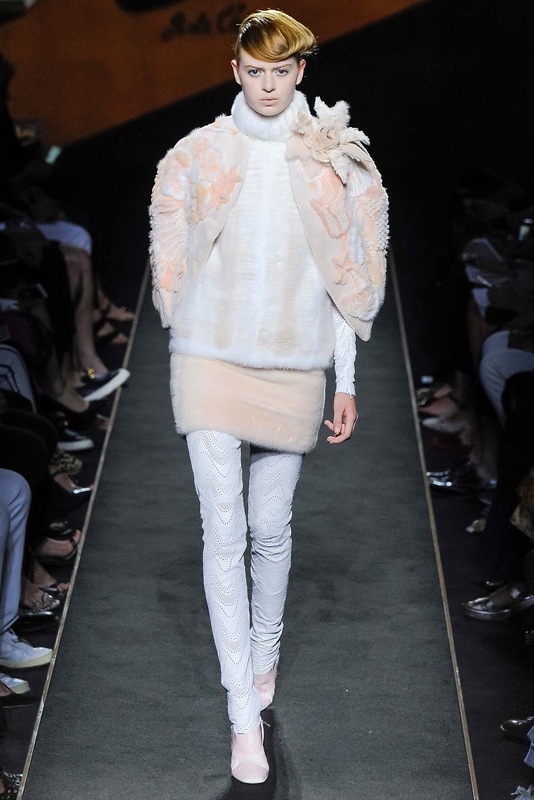 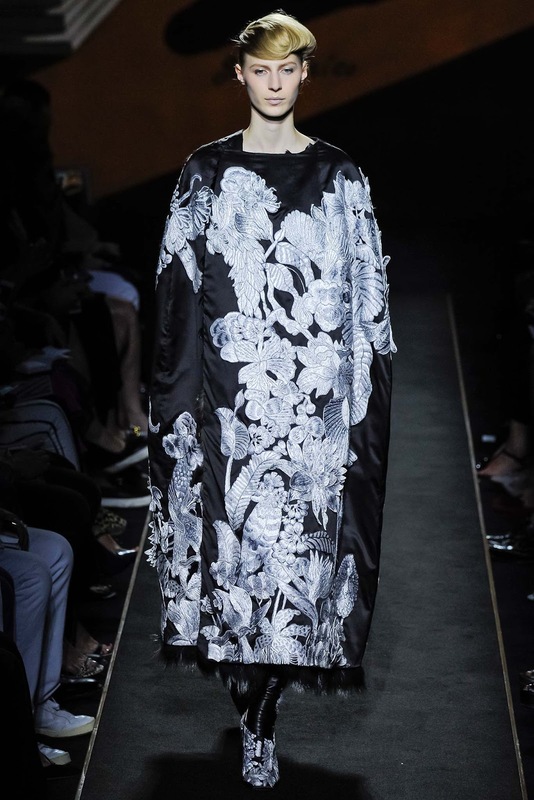 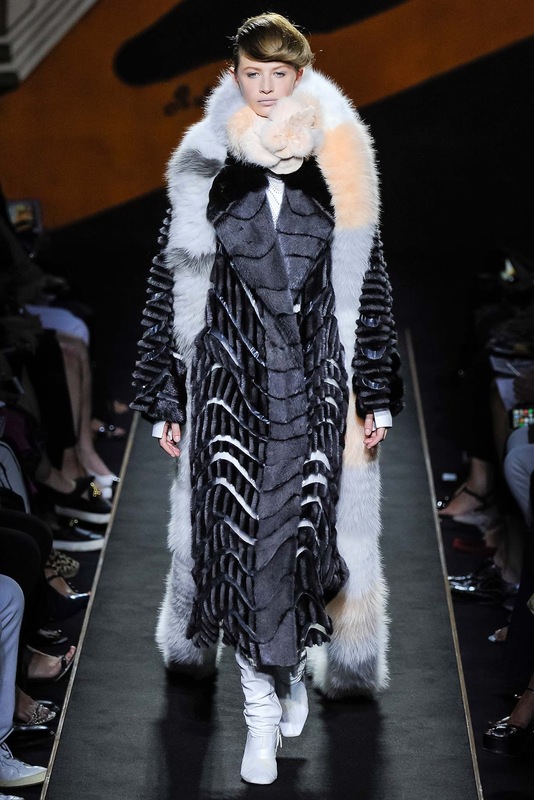 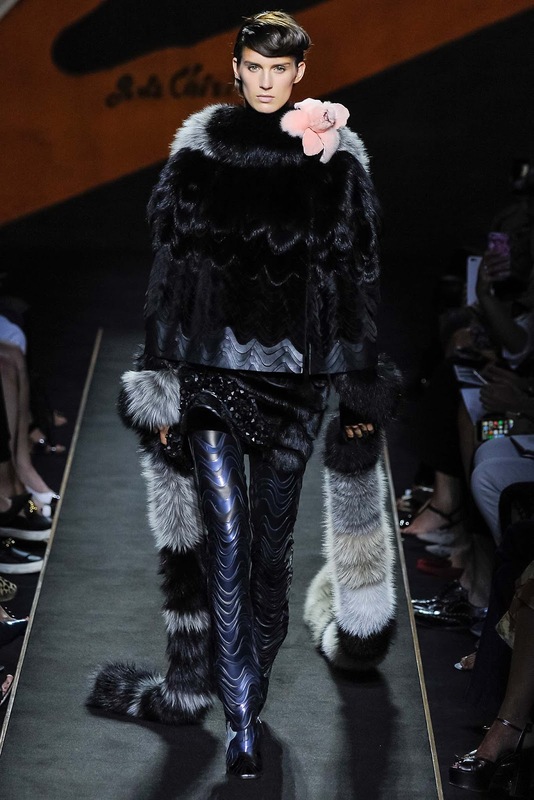 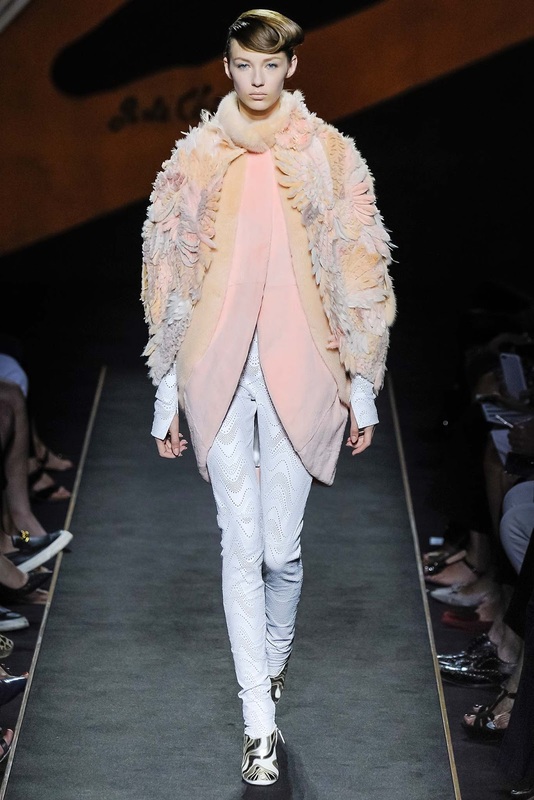 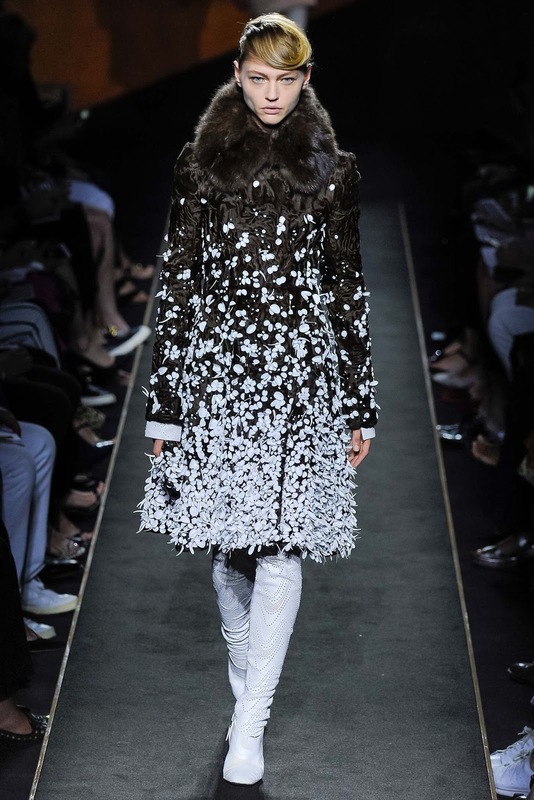 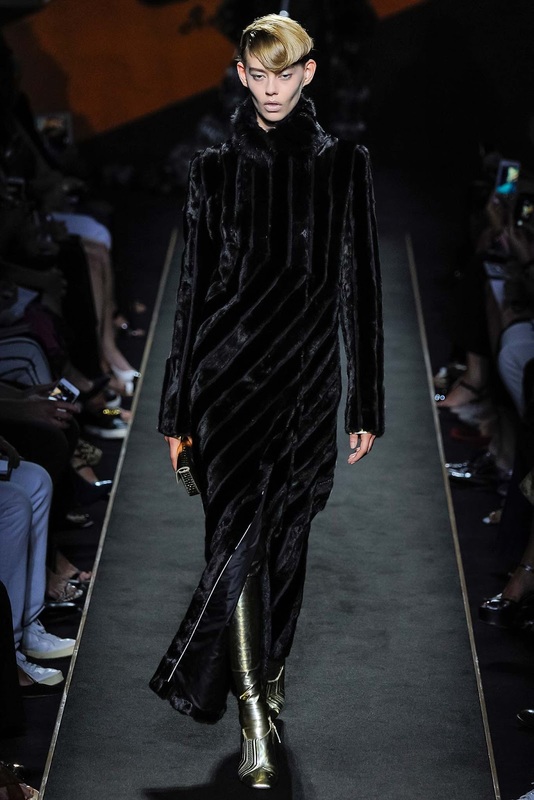 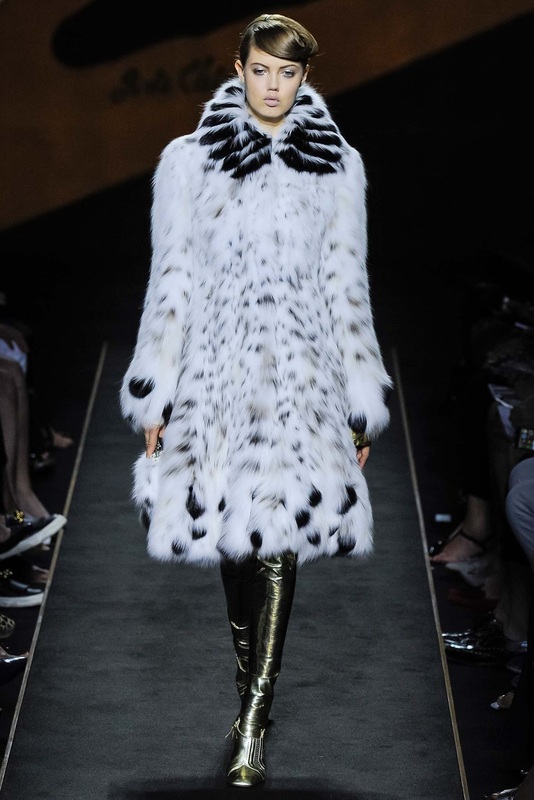 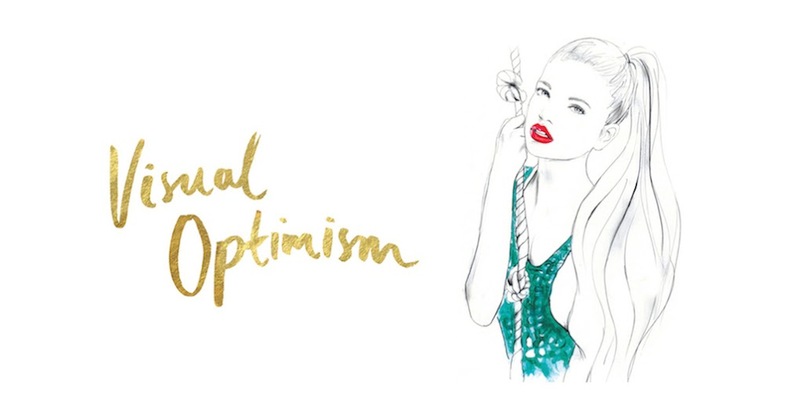 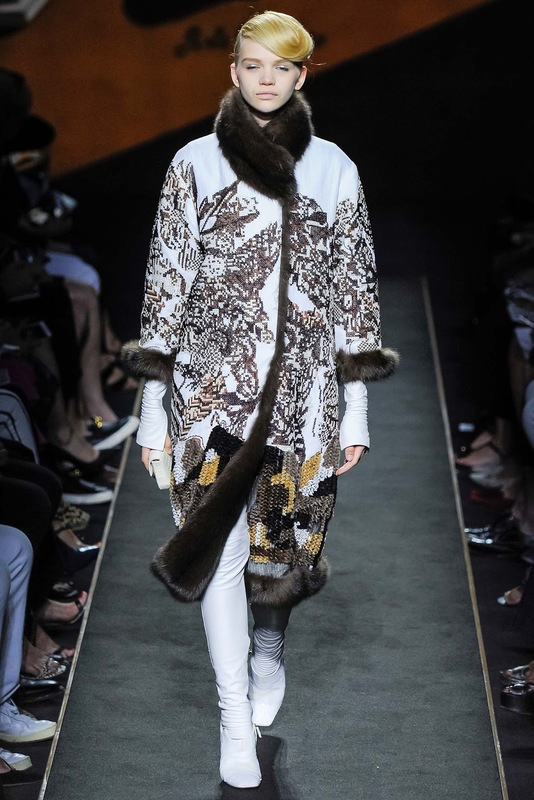 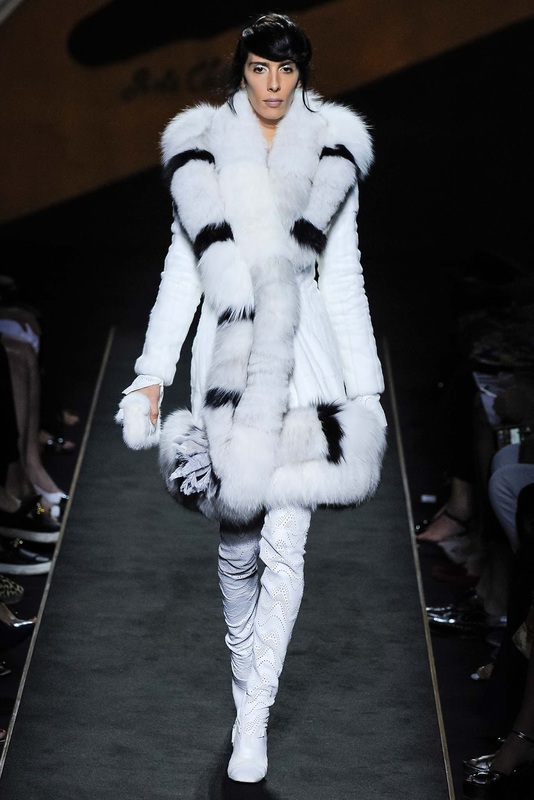 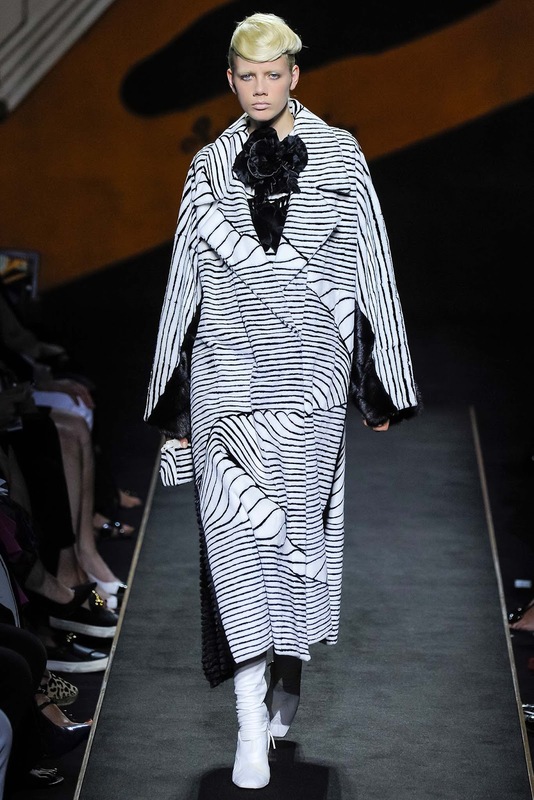 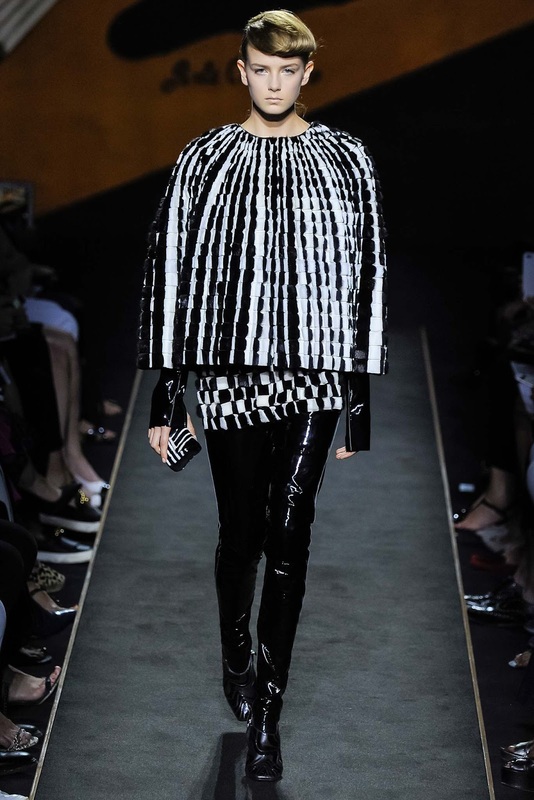 fendi haute couture fall / winter 15.16 paris | visual optimism; fashion editorials, shows, campaigns & more! 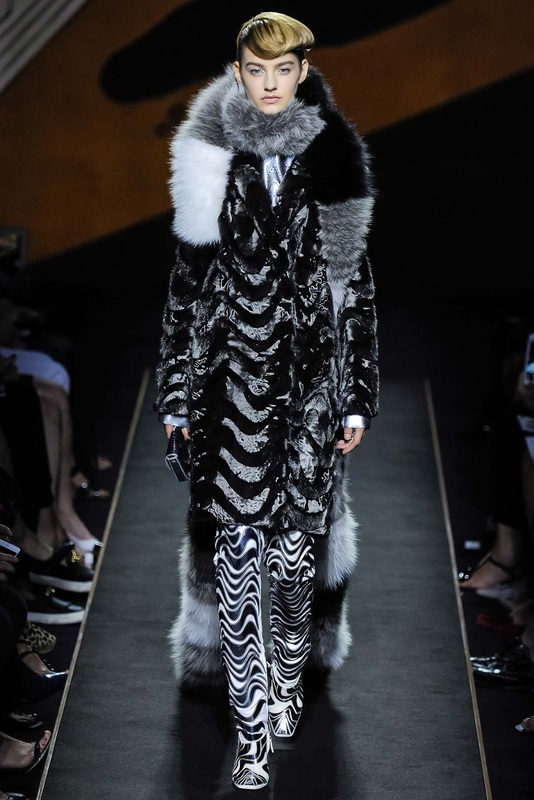 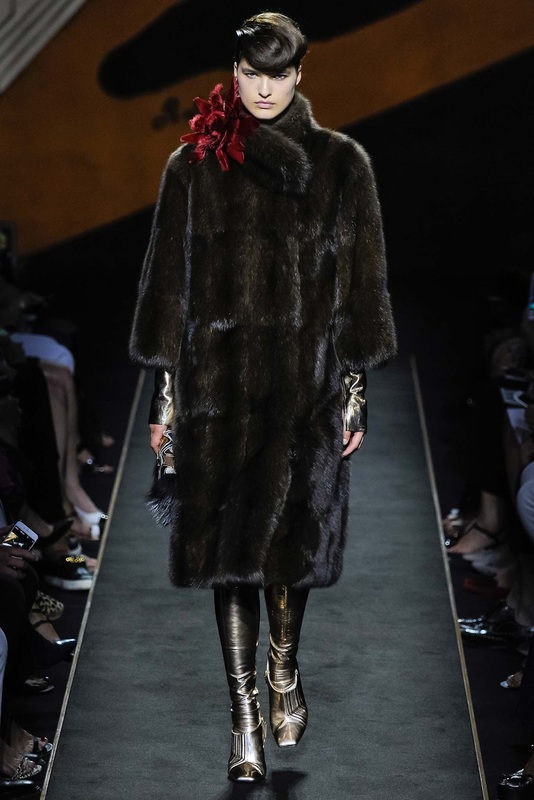 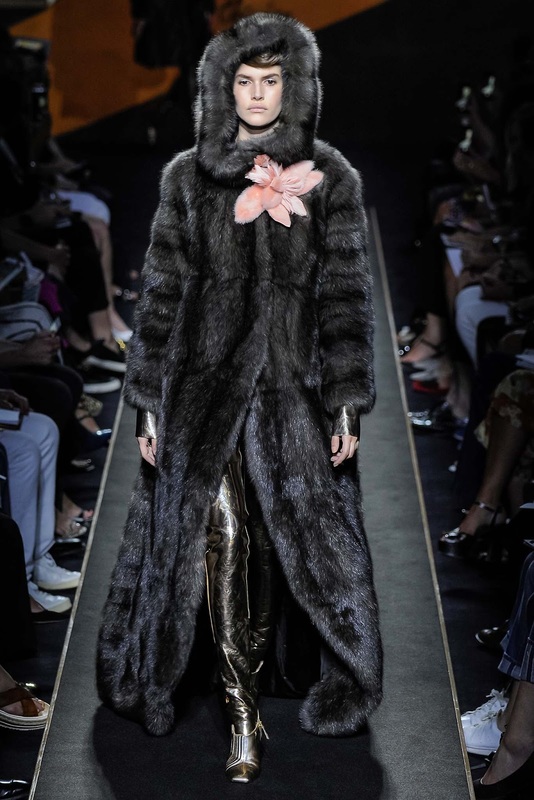 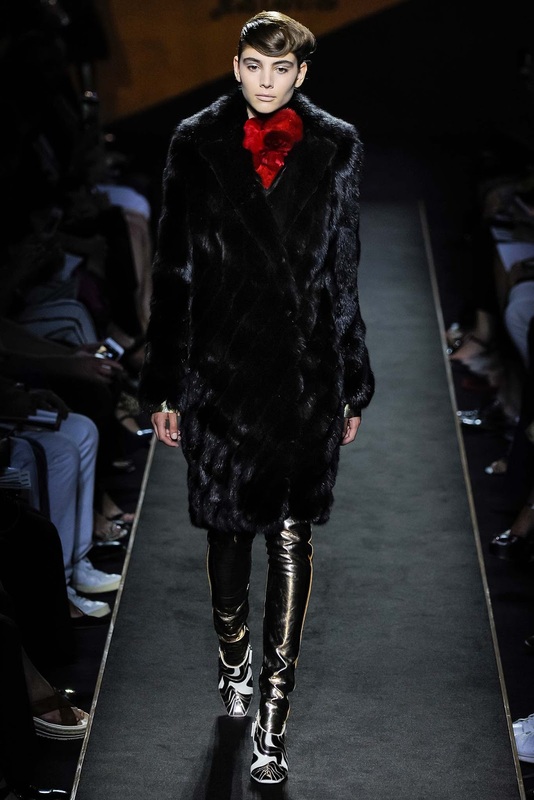 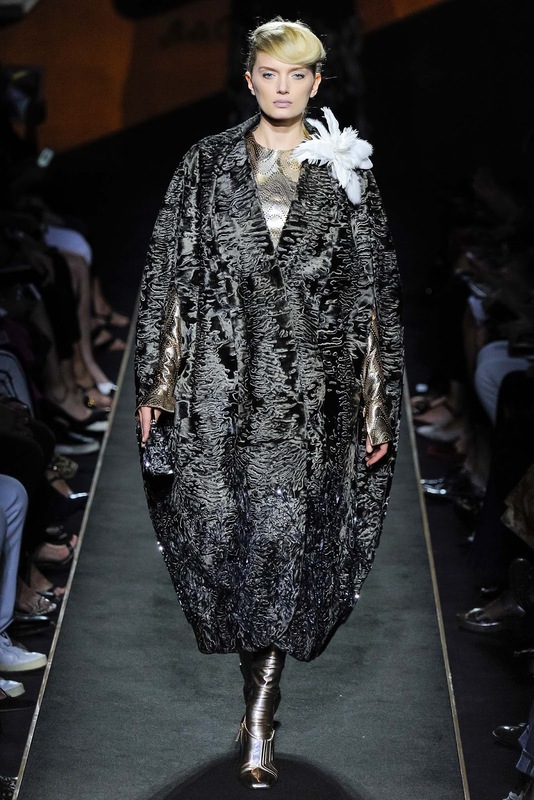 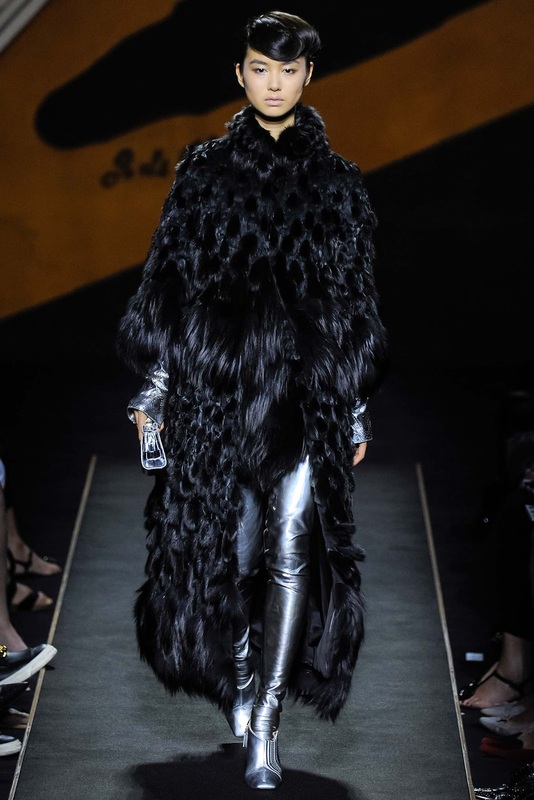 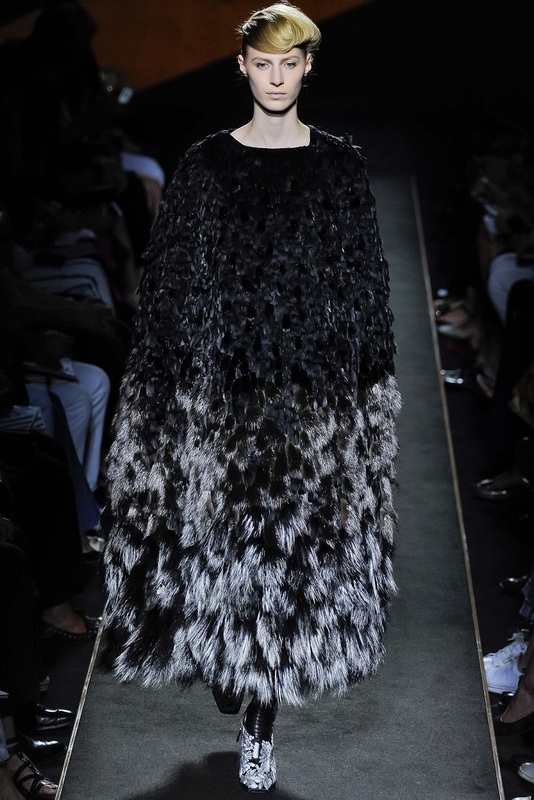 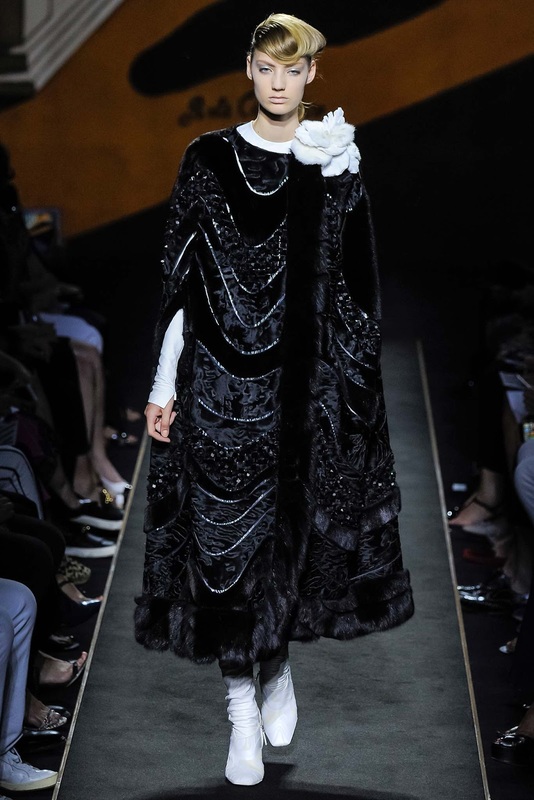 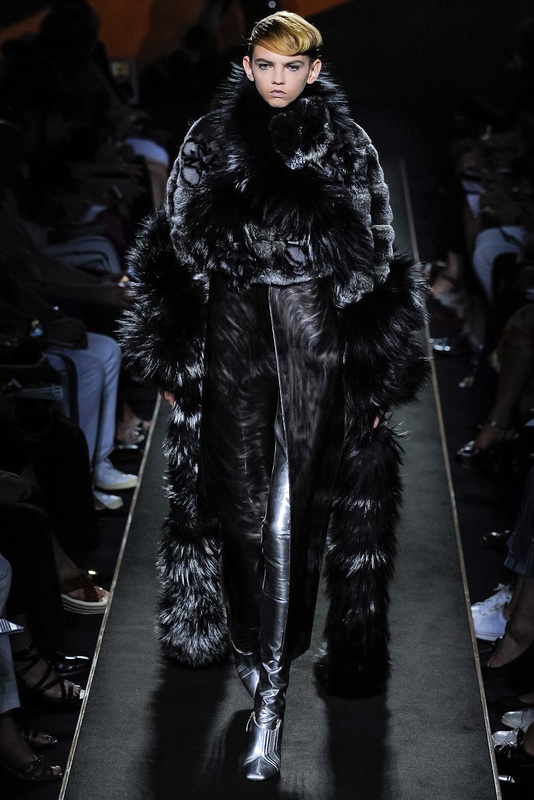 Other than the Olsen sisters or people in their 70s, who wear fur nowadays? 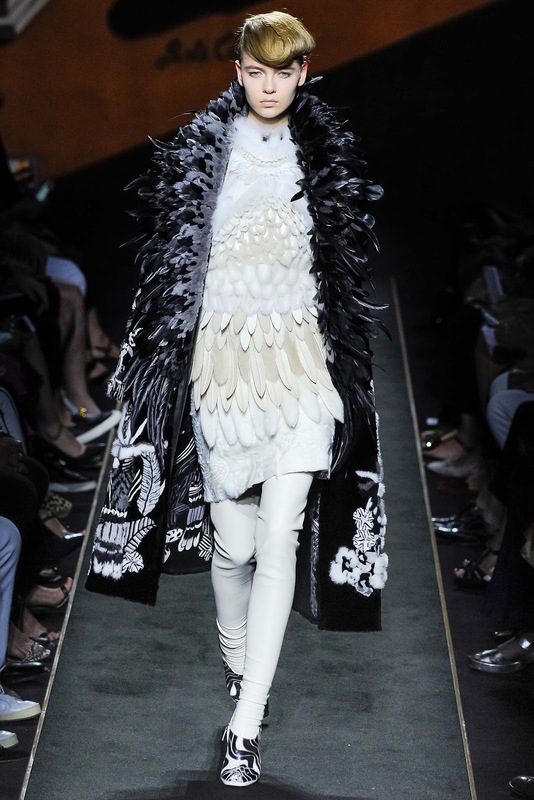 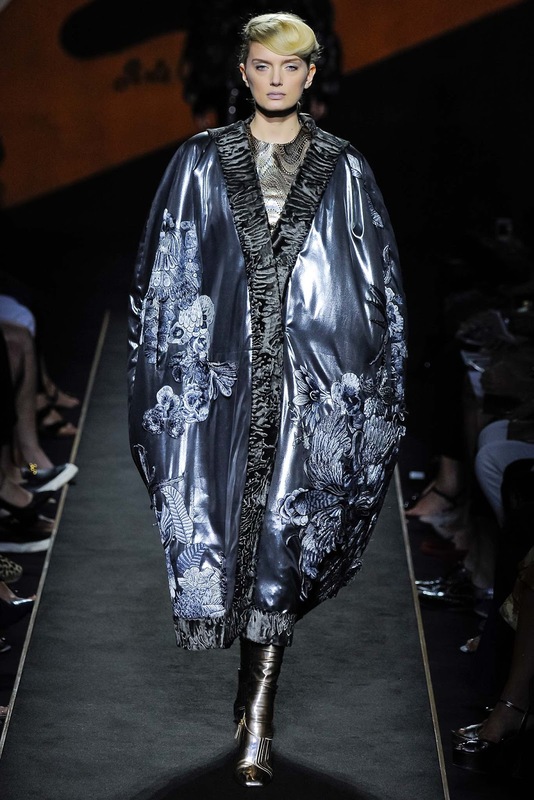 The best pieces here remind me of McQueen.